CEDIA is the trade organization for the residential audio visual integrator community. CEDIA represents 3,700 companies and over 30,000 professionals (according to the CEDIA website). CEDIA provides education, networking, and various trade shows globally. Inventor and NYU professor keynotes opening CEDIA 2019. Apple announces AppleTV+, Google has a new platform for streaming video games, and CEDIA opens its new headquarters. Talking with CEDIA at ISE 2019 about education and connecting to the members. 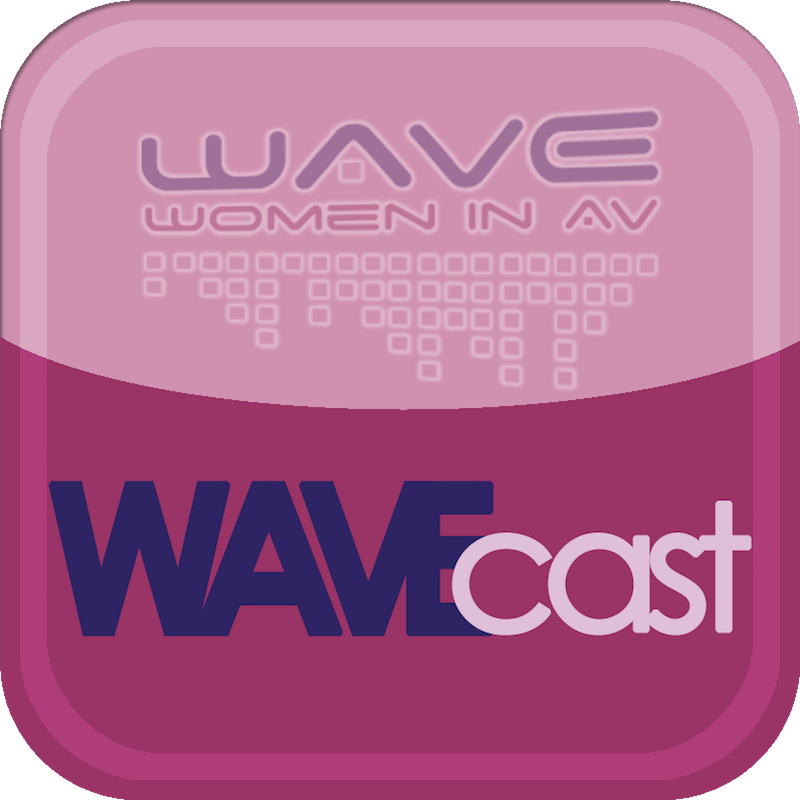 Talking to Heather Sidorowicz about her experience in the AV industry, and what we can do for the future generations of women in AV. CEDIA acquires the Cinema Designer and rebrands it as the CEDIA Designer. How this design tool could be used within the CEDIA community.